Santosh Ugale is an accomplished technology professional accustomed to working in complex, project-based environments. Strong communication skills, excellent knowledge of risk management, risk identification, risk-based testing, and strong technical skills define him as an undisputed leader when it comes to QA. He has multifaceted, eight-plus years of experience in QA software testing, software development, and user-acceptance testing. Throughout the career, he has been undertaken Quality Assurance functions including planning, strategy, testing execution, and tools. His strong credentials include Masters in Computer Science and Diploma in Software Testing. As a senior software QA tester, Santosh has full system development life cycle experience, along with designing, developing and implementing test plans, test cases and test processes fueling swift corrective actions, significant cost savings, and fault-free audits. 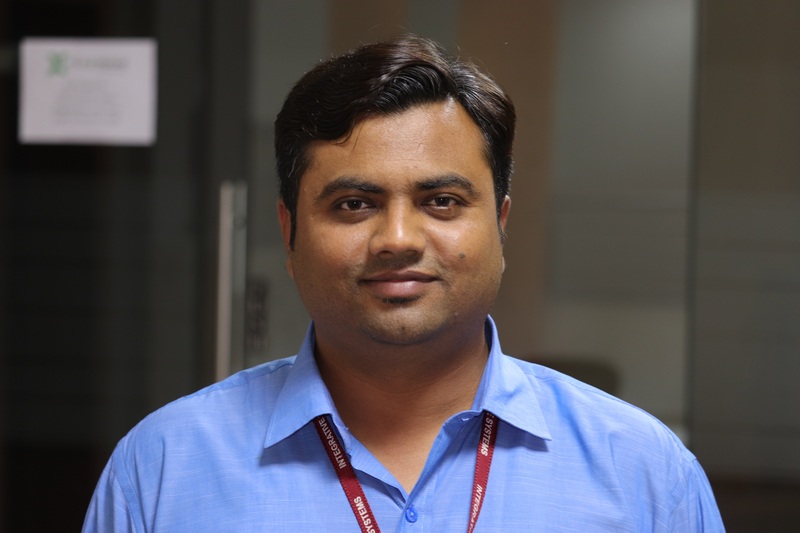 As an advocate of Quality Assurance, Santosh makes sure that his Test Reports, Defect Reports and Product Quality Assurance Documents are professional, transparent, and up-to-the-mark. Santosh understands his role as QA lead thoroughly and leaves no stone unturned in ensuring glitch-free purchase order management, merchandise receiving, and inventory management. He has real-time experience in working on SODA - fulfilling e-commerce system. Having worked with Retail, Manufacturing, ERP, EMR, CRM, E-commerce, and eLearning industries Santosh reviews requirement specifications and technical design documents to provide timely and meaningful feedback. He is well versed in creating detailed, comprehensive, and well-structured Test Plan and Test Cases, and also reviews and updates Test Cases and Scenarios Documents prepared by the team. A real team player, Santosh works in tandem with Project Managers and other leads to establish timetables and agree on a Quality Assurance plan for final output. His habit of reviewing & reporting bugs prevents the company from incurring erroneous charges on fixing issues later. Ask him about the issue prioritization, resolution facilitation, and testing, and he is always ready with an up-to-date Testing summary Report. A perfectionist, Santosh always estimates, prioritizes, plans and coordinates testing activities. He is extremely fond of building deployment plans and enjoys giving project demos to the client.